An ‘intense’ and ‘brilliant’ new Netflix crime drama is being hailed as a ‘modern day Prison Break’. 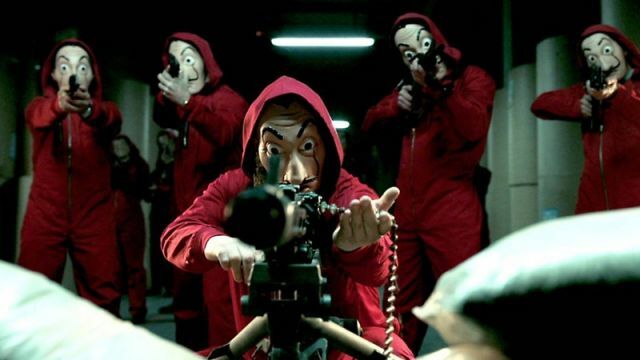 Money Heist, or La Casa de Papel as it’s also known, has been available on Netflix for a while now but people are really starting to talk about it. There is currently one season consisting of thirteen episodes available to stream, and while there has been talk of season two being made available on Netflix, no date has been confirmed just yet – although it’s rumoured to be May 1, 2018. Well, a ‘mysterious man, who goes by the name of El Profesor’ is planning on carrying out the biggest heist ever’. He recruits a gang of eight people with certain abilities and who have nothing to lose so he can carry out his elaborate plan. His goal is to enter the Royal Mint of Spain and print 2.4 billion euros but in order to do this, they need eleven days of seclusion, during which they will have to deal with ‘sixty-seven hostages and the elite forces of the police’. Fans are pretty impressed with the show with some serious recommendations, and others saying it’s ‘addictive’. 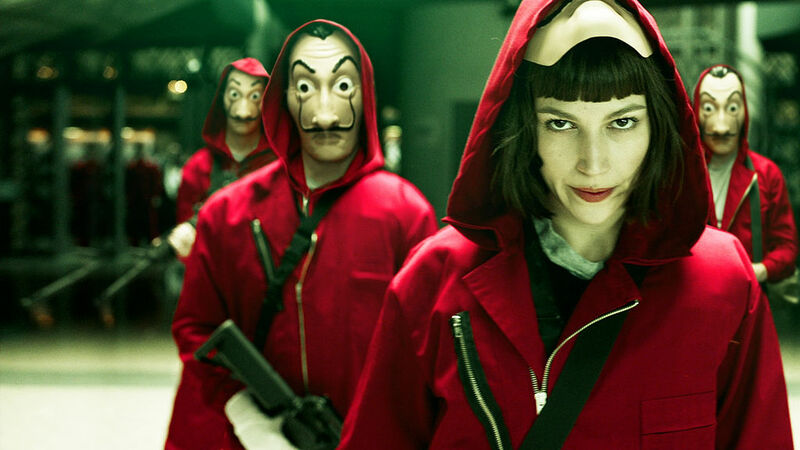 Just finished watching La Casa De Papel and oh my God, it’s amazing. I put it in the same tier as Breaking Bad and might actually like The Professor more than Walter White. This series Money Heist is so dope. It's the modern day Prison Break. Just finished watching La Casa De Papel and oh my God, it's amazing. I put it in the same tier as Breaking Bad and might actually like The Professor more than Walter White. Just finished watching La Casa de Papel. Brilliant brilliant brilliant series. One of the top. Another Netflix show which has been given high praise – including a recommendation from Stephen King – is La Mante. 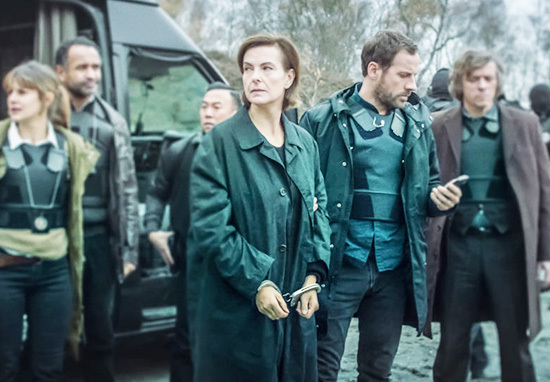 The show, which has been compared to Luther – is a mini-series about a psychopath whose murders are believed to be inspired by Jeanne Deber, known as ‘The Mantis’, a famous serial killer who terrorised the country 20 years ago. The police, believing the motto ‘takes one to know one’, ask Deber to help them hunt the copycat killer. In solitary confinement, the killer agrees to help on one condition – and that is that she will only deal only with detective Damien Carrot, who just so happens to be her son, who had broken ties with his mother a long time ago. Damien has no choice – a serial killer is on the loose and could strike anytime, anywhere in Paris. This French series (in French, with subtitles) is as dark as they come — think Bron/Broen or Luther, a bleak serial-killer show with disturbing visuals and stylish misery. Carole Bouquet stars as Jeanne, a vigilante-style serial killer serving a life sentence when a copycat murderer begins imitating her crimes. That’s yet another two shows I’ll be adding to the ‘ones to watch’ list.